If you've become the new owner of a pool, YIPEE! How fun that will be. To get the best use of your pool, you first need to familiarize yourself with the pool's equipment. Your pool will have a pump and filter to help remove debris from the water. 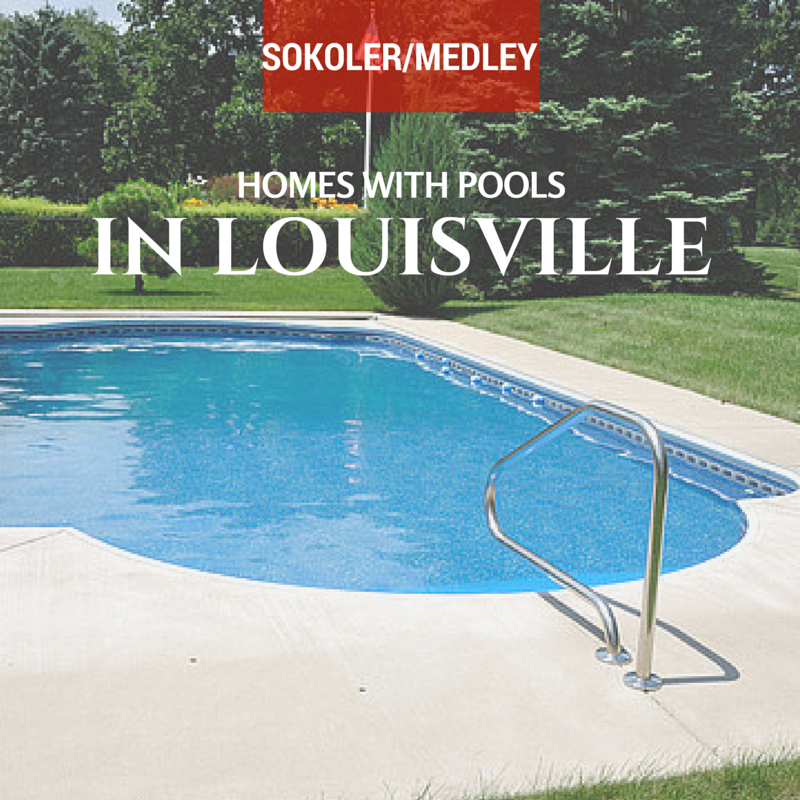 Your pool may use chlorine pucks to keep the water clean or you may have a salt water system. Whatever the case, you will need to make sure that you have the appropriate chemicals to keep your pool's water healthy and clean. Again, bring a water sample to your local pool professional to be analyzed. If you are not using an automatic chlorinator, the staff will probably highly recommend installing one. Keeping the chlorine, ph, alkaline, stabilizer and hardness levels balanced is super important for keeping the water clean. If the chemical levels are too high or too low, you could damage your liner, equipment, pool heater and pose a health risk to swimmers.